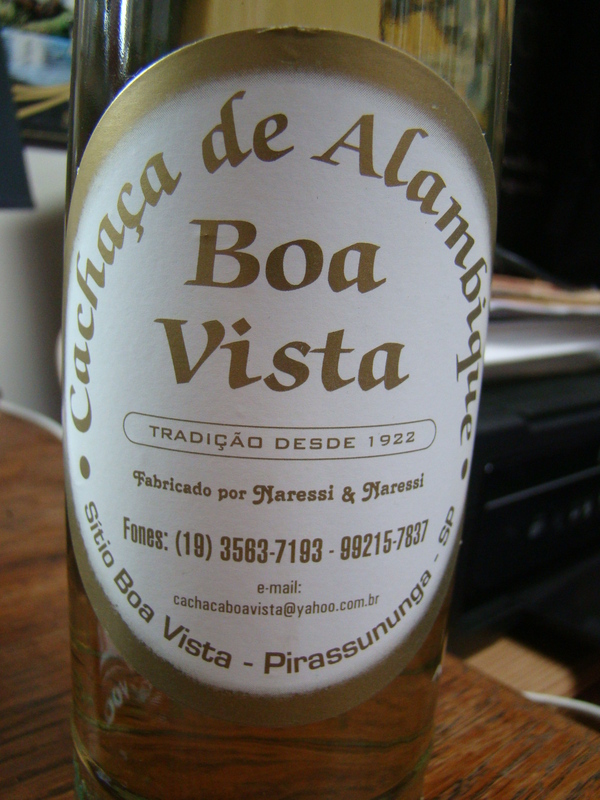 Nose: very young most, extremely vegetal and fresh. 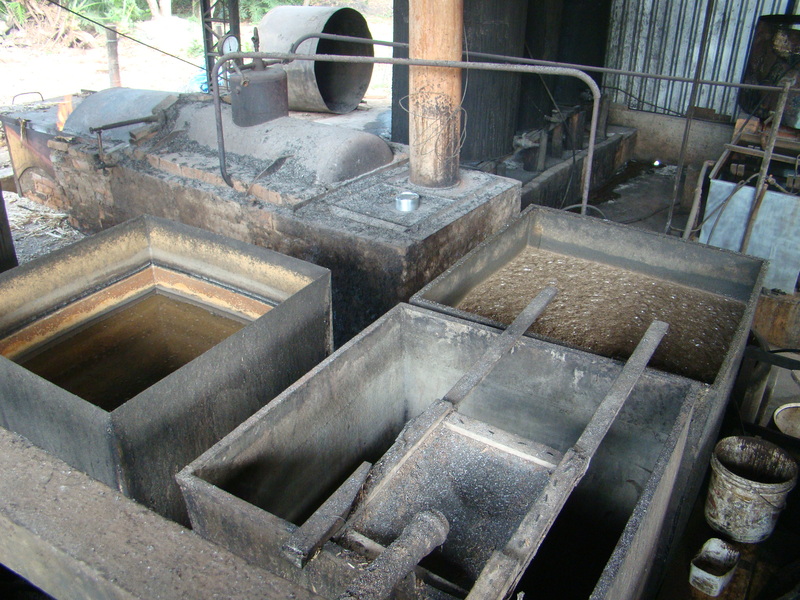 Loads of fresh sugarcane, but not very refined or subtle. Full and powerful. There is no indication of age on this bottle, but when I trust my nose, this can’t be much older than a year. Give it a good 15 minutes, and it starts to lose its aggressivity. Soft herbal notes and sweets now. Taste: spicy and warm but soft at the same time. A very light mouthfeel. Very different from the nose actually. Almost no wood influence. I have no idea what wood they used to mature…I guess very tired oak? Finish: Light and sweet, but rather short. A slight metallic touch. At the end some slight bitter notes from the wood (aha, there it is!) and verbena.